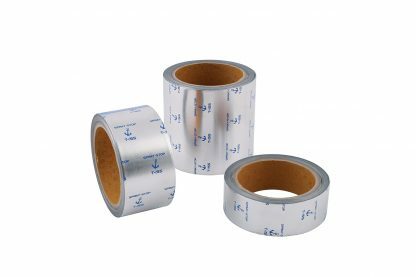 Spray Stop Tape is a multi-layer aluminium and glass cloth, coated with a high performance, heat resistant silicon adhesive. Marine Spray Stop tape is designed to prevent the spray of fuel, hot water or steam from burst pipes, pipe joints, flanges, boilers, exhaust manifolds, silencers and engine installations. 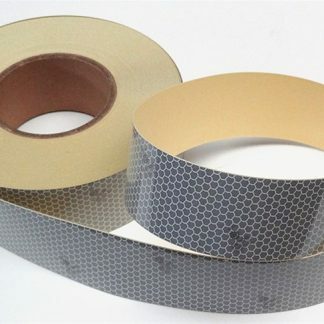 This anti-splash tape can be used for many applications in the commercial marine, marine leisure and superyacht markets. Spray Stop tape is now a requirement under SOLAS Regulation 11-2/15.2.11. 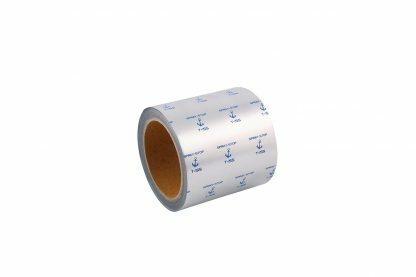 The SOLAS Regulations are clearly aimed at minimising the risk of fire, which is prevented with two equally applicable measures – insulation of hot surfaces and screening or shielding of pipe connections in pipelines containing fuel oil, lubrication oil and hydraulic oil. 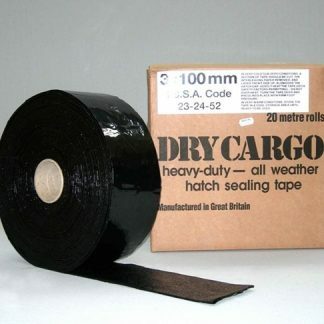 Spray Stop tape is now an essential, low cost requirement for every marine engine room!